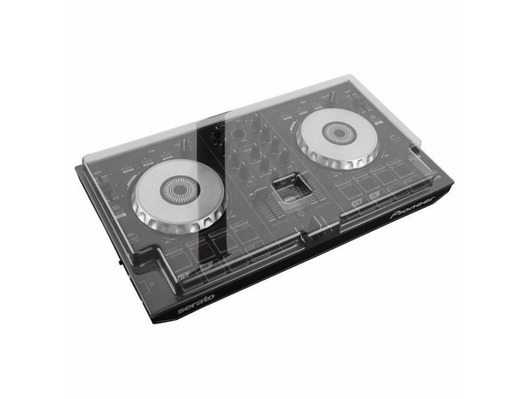 The Decksaver LE Pioneer DDJ-SB3 is a see-through cover designed to fit the Pioneer DDJ-SB, DDJ-SB2 and DDJ-SB3. 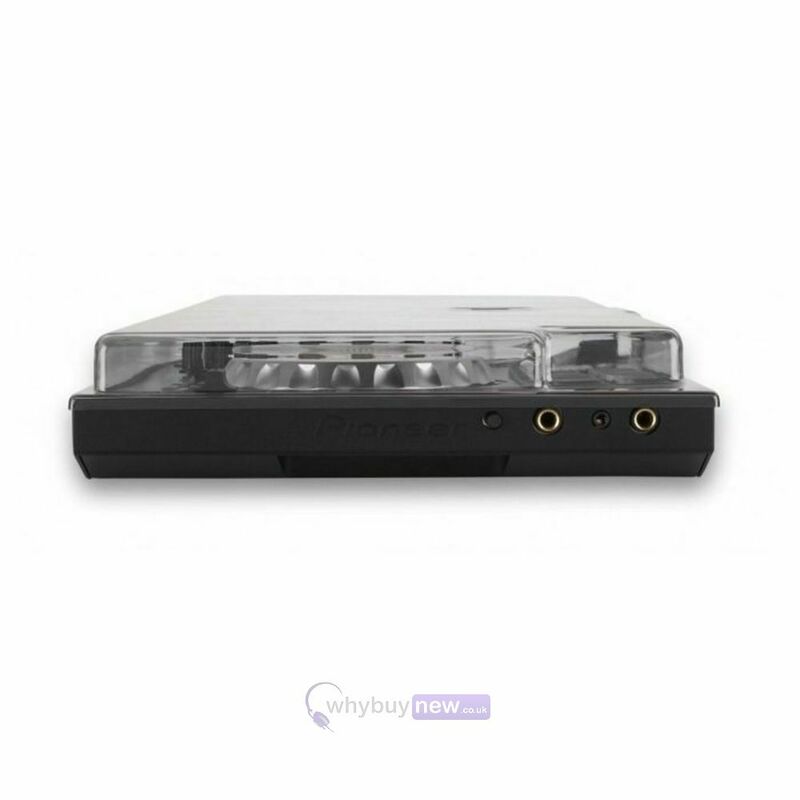 Featuring a robust polycarbonate shell and custom moulded design, it will protect your controller from dust, liquid, impact damage and minor cosmetic damage such as scratches. There is even room to store cables as well. This decksaver's sleek, lightweight design makes it easy to slide in to a backpack, making it ideal for transporting your controller far and wide. Light Edition Cover. 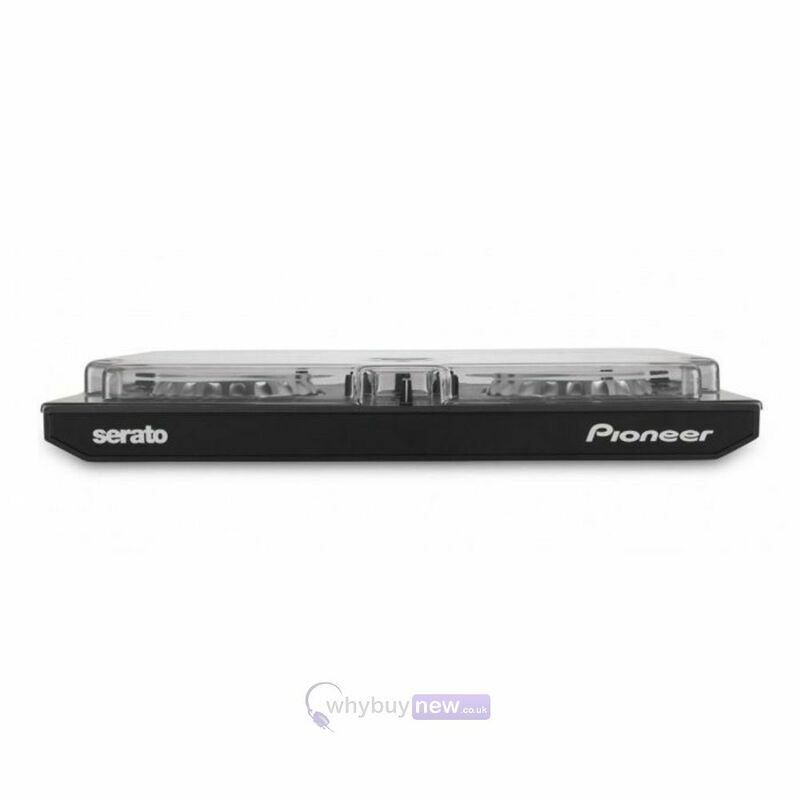 Designed and engineered in the UK specifically for the Pioneer DDJ-SB, SB2, SB3 & RB. 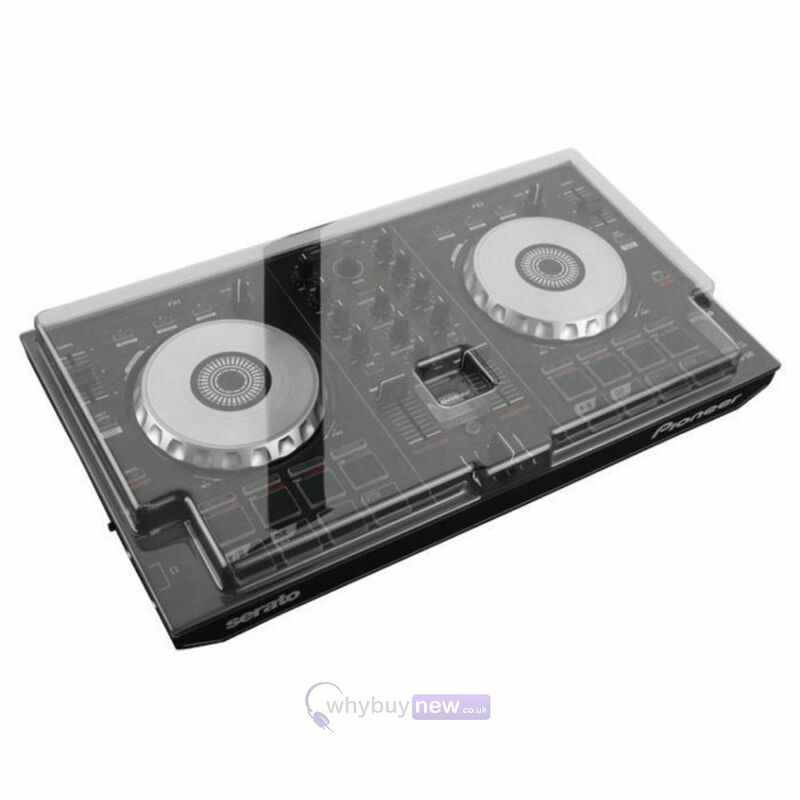 Trusted by nightclubs and professionals worldwide to preserve the lifespan of their equipment. Each Decksaver is custom moulded for a perfect fit whilst making allowances for cables, allowing the controller to sit ready for operation. 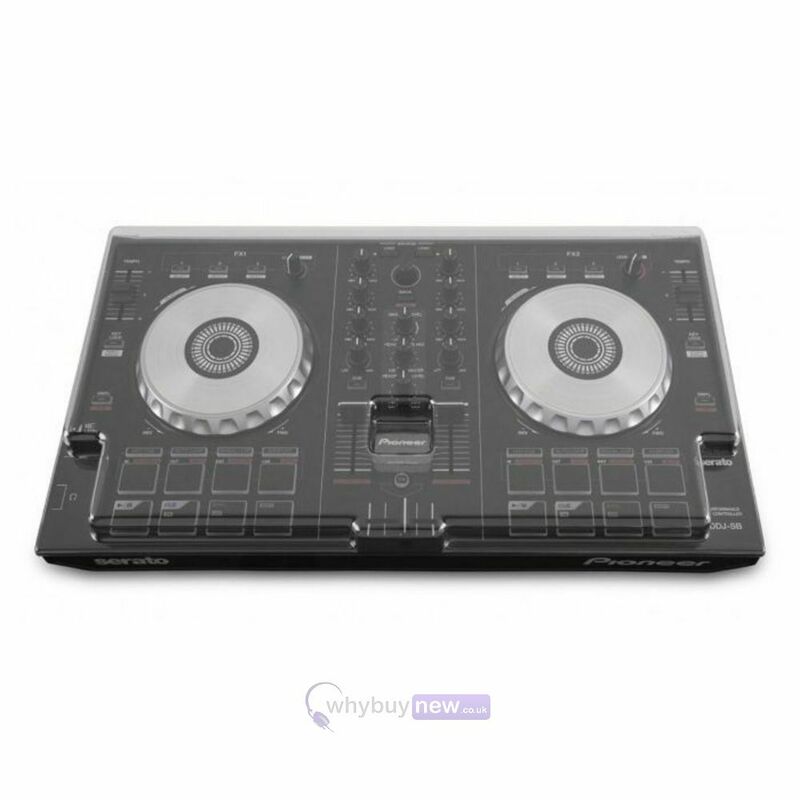 From Pacha and Space in Ibiza to Fabric and Ministry Of Sound in London, the constant you'll find is Decksaver.